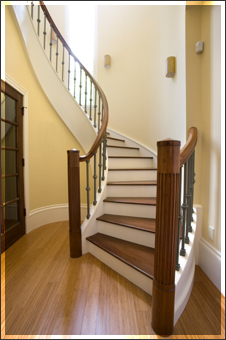 Ozark Moulding and Millwork, Inc. is well known for quality craftmanship and competitive pricing. We use FAS grade solid hardwoods to create beautiful, durable, long-lasting cabinet doors for your kitchen and baths or any furniture and trim including crown molding, casing, and base board. 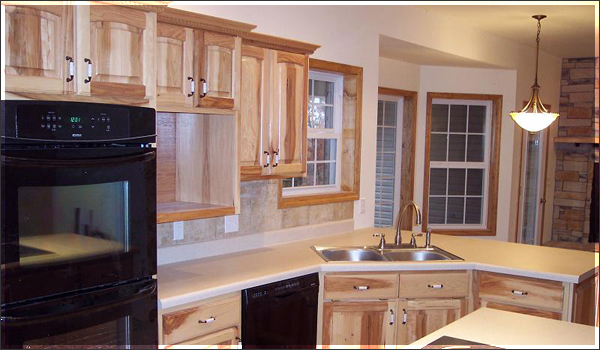 From red oak, hickory, maple to cherry, walnut, alder and ash we have a variety of kitchen cabinet doors, drawer fronts and trim in many styles from which to choose. We are a family owned and operated business devoted to offering the best product for the best price. We have found the balance between beauty, durability and cost effectiveness that does not sacrifice our inner standards. It is our sincere pledge to deliver the highest quality products at absolutely the best prices available anywhere! Buying direct from us ensures that you will always get the highest quality custom product at the absolute best price. We are always growing and adding new products to our line. We encourage you to check back often to view the latest items we have to offer. If you are looking for something you do not see online, it is highly possible we can build it, so please email us at brenda@ozarkmoulding.com or call us toll free at 888-441-0109. (c) 2007 Ozark Moulding and Millwork, all rights reserved.